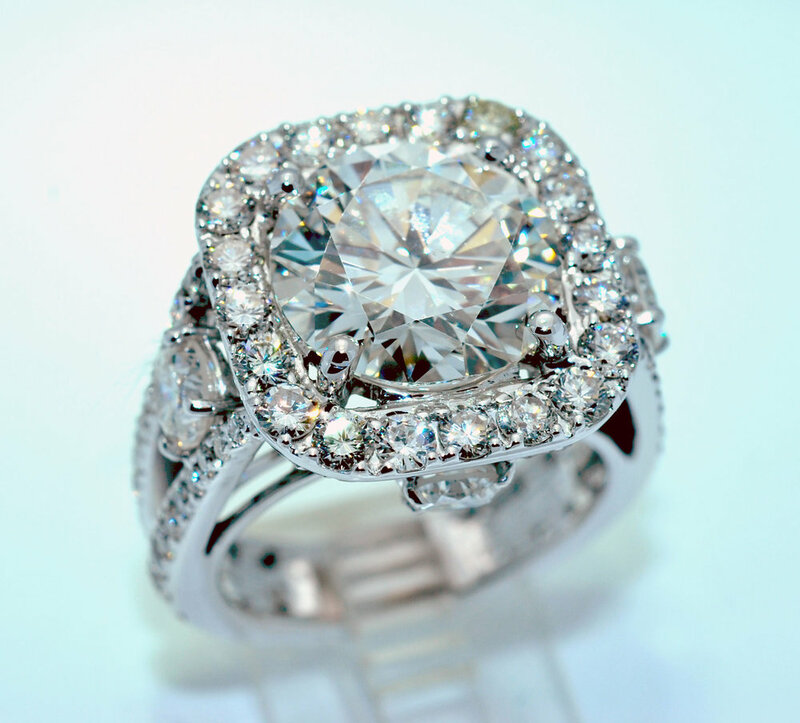 Ivan & Co. Jewelers is a family owned and operated fine jewelry store in business since 1992 in Boca Raton, Florida. Formerly a partner of Forley Jewelers in Lawrence Long Island New York for over 25 years. We feature innovative one-of-a-kind designs hand crafted in 18 karat Gold, Platinum, and Silver. Well known for our knowledge, honesty, and impeccable reputation.